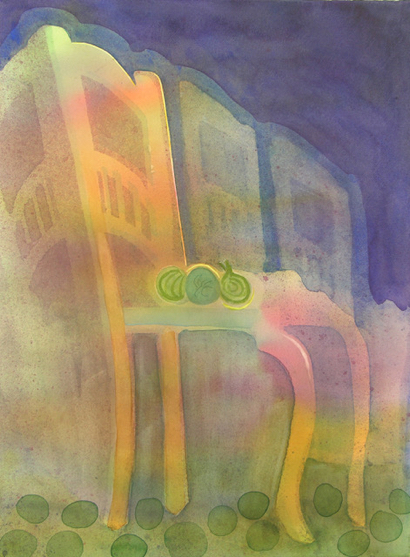 The Portola Art Gallery presents “Variations on a Theme,” an exhibition of watercolor paintings by Yvonne Newhouse. The exhibit highlights Yvonne’s ongoing exploration of painting a single subject using multiple approaches. She hopes to engage the viewer by interpreting each subject in new ways, both real and imagined. A reception for the artist will be held on Saturday, February 9, from 1:00 to 4:00 pm. Portola Art Gallery is located within the Allied Arts Guild, 75 Arbor Rd., Menlo Park.